I’m in a new rodent romance with two terrific Targusians. These are the best wireless mice I’ve reviewed or used, and MyMac recommends them in this capsule evaluation. 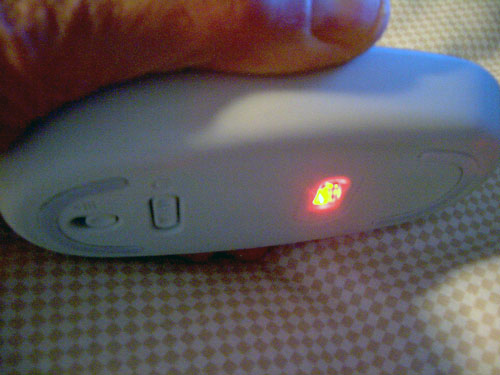 The $50 Targus “Wireless Mouse” (WM) is the USB model, and their $70 “Bluetooth Laser Mouse” (BTLM) is self-explanatory. Out of the box, WM works perfectly with its miniscule USB receiver plugged into any active USB port. This receiver ships tucked into the mouse’s interior, which is clever, if a bit obscure. 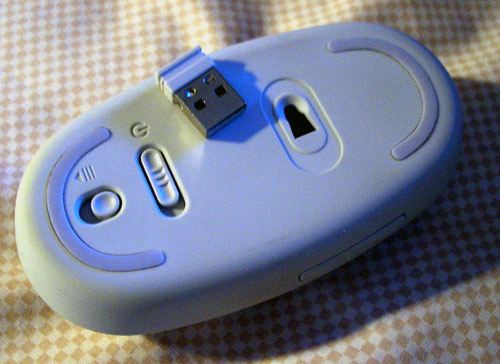 Insert the two included AA batteries into the mouse, and two seconds later you’re mousing and clicking. Ditto for BTLM, after you complete the automatic pairing process between mouse and computer. 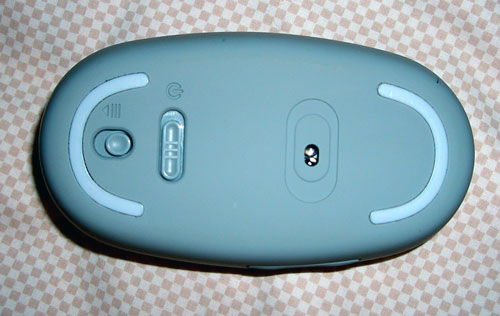 Printed User Guides are included with both mice. Scrolling is done via an unusual, low-profile Touch Scroll. It’s very responsive, but it’s different enough from others I’ve used that I’m still getting used to it, four weeks into our evaluation period. For routine use day after day, BTLM is very convenient, but it has one bizarre “feature” that is bewildering. There is no laser light illumination whatsoever from its bottom or top when BTLM is turned on, so users have no way visually to know the battery is being drained. Targus is aware of this complaint. WM is more practical in this regard, with its red glowing spot on the bottom. I alternated, one day after another, between WM and BTLM for two weeks, and they are both still going strong. 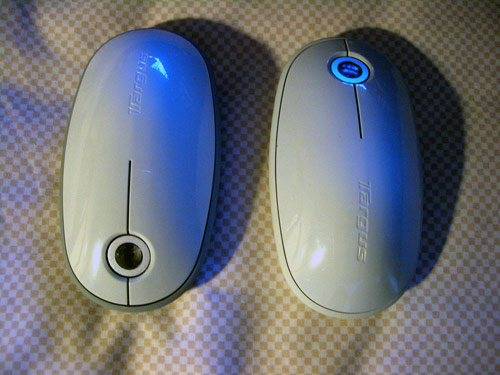 There is no battery usage indicator, and they are not rechargeable, so MyMac recommends you buy and use AA rechargeable batteries and your own charger, with these Targus mice. The major asset of BTLM is it doesn’t require a USB port; its liability is unnecessary battery depletion, due to no visual indication the power is switched on. The best thing about WM is its tiny USB receiver and its glowing bottom sensor. Both mice get top scores for pointing, clicking, and scrolling, and each one receives a MyMac rating of 4 out of 5. These new Targus mice are part of the company’s new seven-product “Designed and built for a Mac” series, featured in our UNBOX #14 here. I received the same enormous box that Tim did, so he and I will review the other included items as soon as we can. Nicely done, Targus.